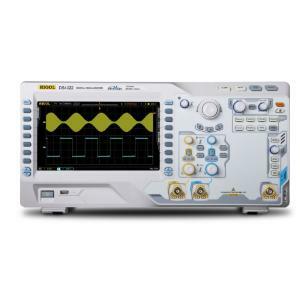 The dependable and versatile rigol digital oscilloscope features multiple channels and frequencies. The oscilloscope is ideal for a wide variety of markets including communications, defense, aerospace, industrial electronics, R and D, and educational fields. The series features rigol's ultravision technology. Delivery information: Resource CD and manual included.